Posted April 12, 2016 by - filed under Foundation Repair. 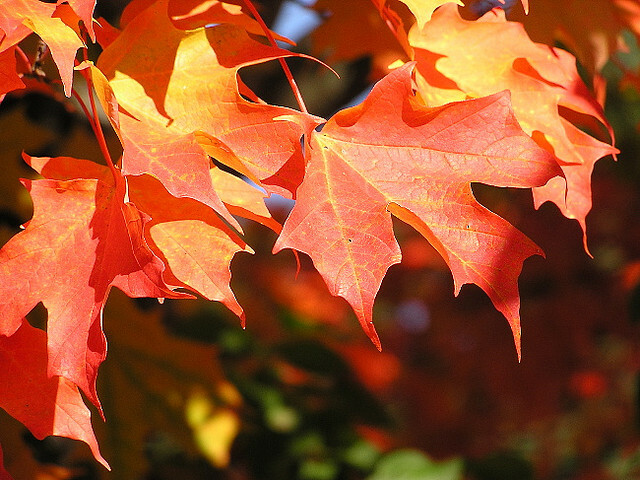 With Fall fast approaching, homeowners should prepare for the dropping temperatures and cooler weather in Tennessee to avoid damage to their home. There are some simple home maintenance steps a homeowner can take to prepare. Check your gutters and downspouts to ensure that they are clean, debris free and water is free-flowing. Add downspout extensions to divert water away from your foundation. Inspect windows and doors for damage to the frames or surrounding drywall. Make sure the weather stripping is secure to prevent drafts. United Structural Systems provides Nashville foundation services, concrete leveling and waterproofing. Call USS at 615-227-2275 with any questions that you may have about your home.